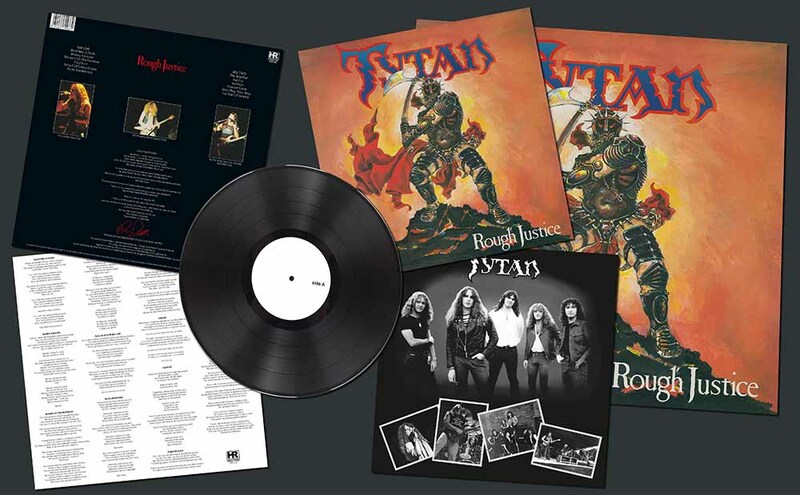 High Roller Records is proud to announce the official re-issue of one of the most underrated albums of the entire New Wave Of British Heavy Metal period: Tytan’s »Rough Justice« (originally released on vinyl in 1985 on Metal Masters). 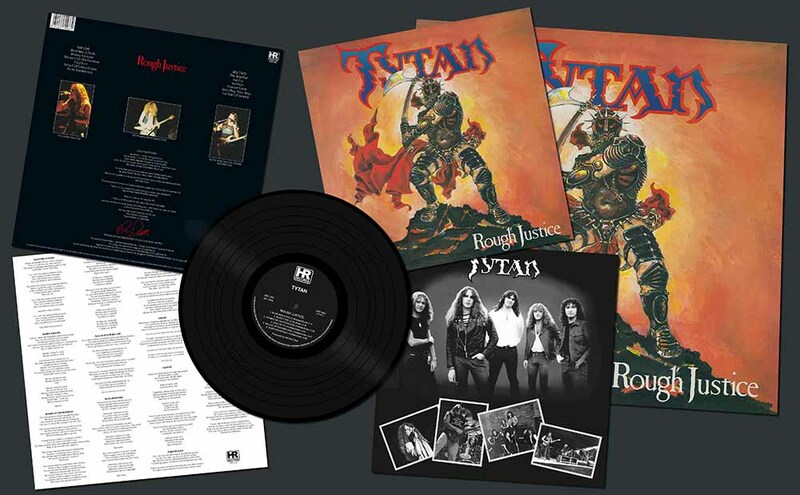 Tytan founder Kevin Riddles started his musical career as the original bass player for Angel Witch, leaving the band in the second half of 1981. The multi-talented Riddles lost no time declaring that he would be keeping the spirit alive with a new venture. He teamed up with vocalist Karl Swan to form Tytan. Musically, Tytan were nothing like Angel Witch, relying on strong melodies, Swan’s remarkable vocal range and the heavy use of keyboards. 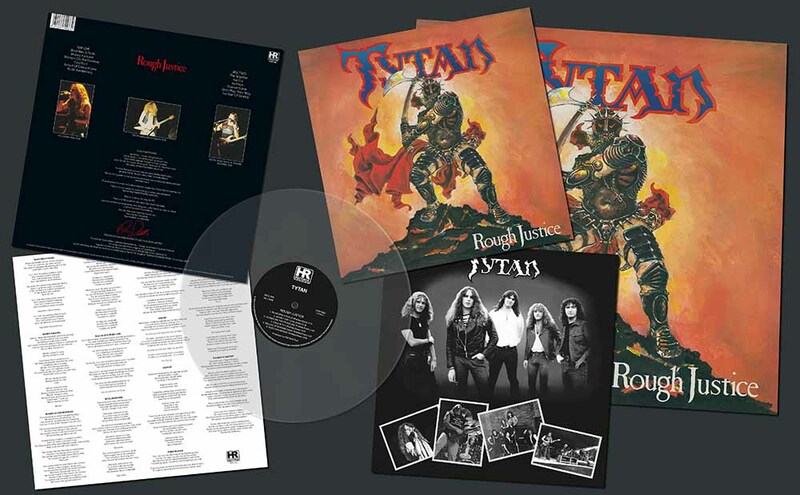 Kamaflage Records (also responsible for Tank) issued Tytan’s debut 7” single/12” EP »Blind Men And Fools« in 1982 - a soon to be NWOBHM classic. 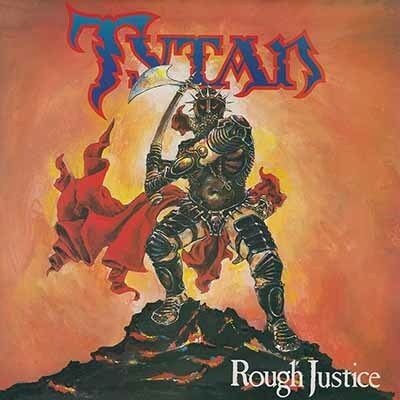 However, it took another three years for Tytan’s first album »Rough Justice« to hit the shops. It was too little too late.